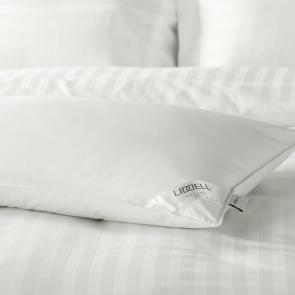 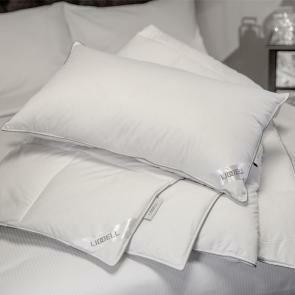 Not everyone likes the same pillow but everyone likes a sleep that leaves them feeling refreshed and rejuvenated. 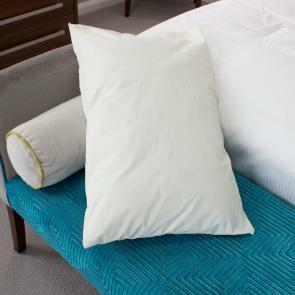 A pillow can make all the difference in your guests' comfort and, ultimately, experience so we’ve created a range of specialised and hotel pillows designed to suit anyone, with any preference. 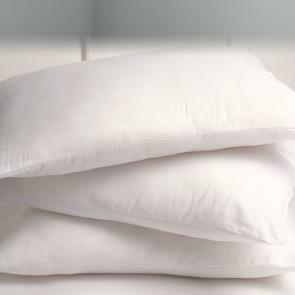 From goose down and goose feather pillows to our budget hollowfibre pillows, you’ll find the high-quality care and attention in every item. 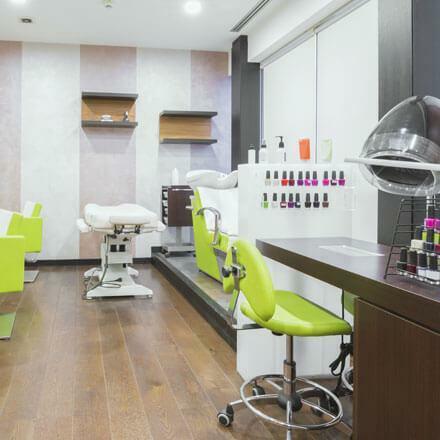 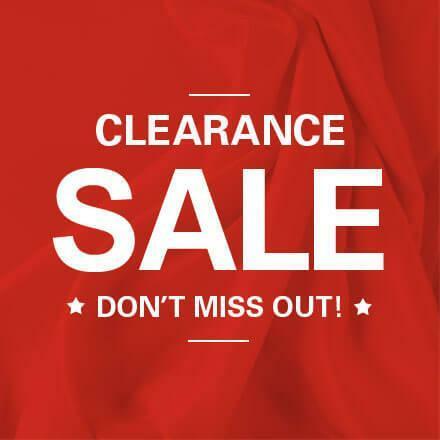 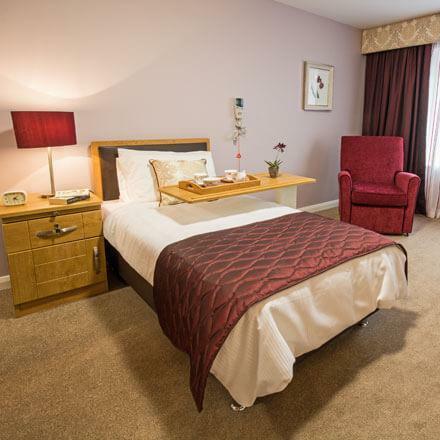 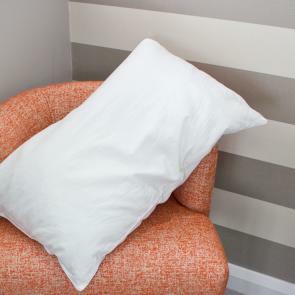 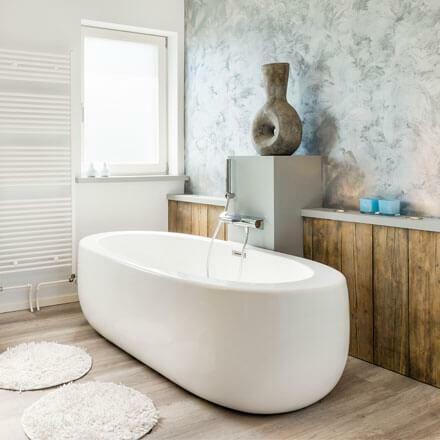 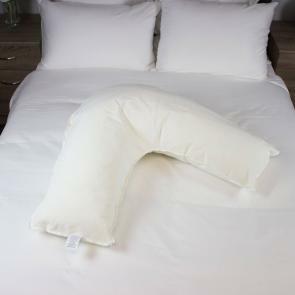 We even stock a range of speciality pillows, such as flame retardant pillows, waterproof pillows and our range of anti-allergy pillows designed to suit a range of customer needs. 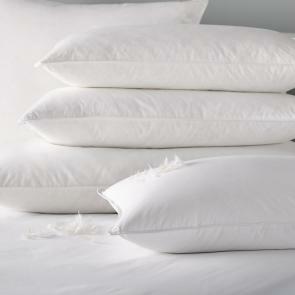 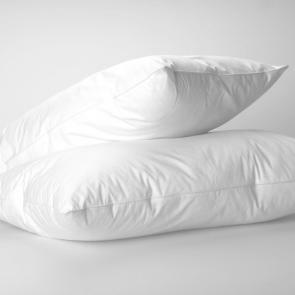 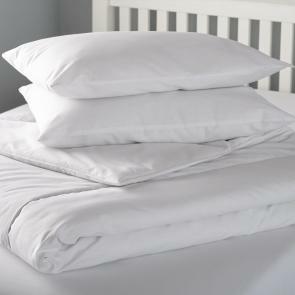 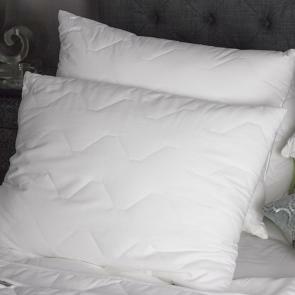 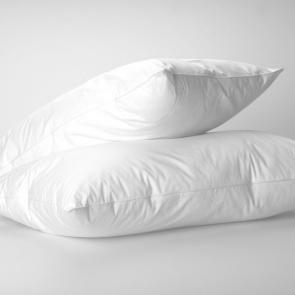 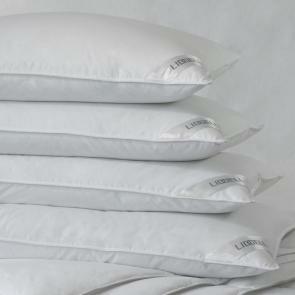 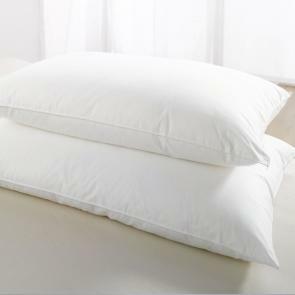 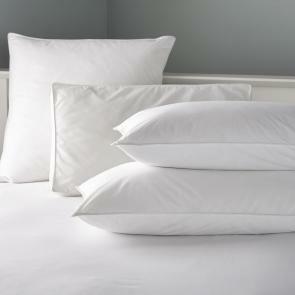 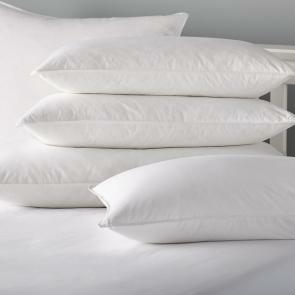 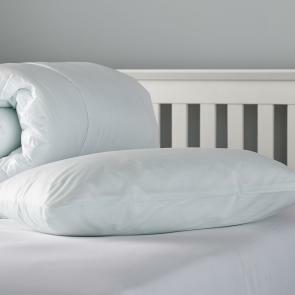 Extend the life of your pillows with our range of pillow protectors.